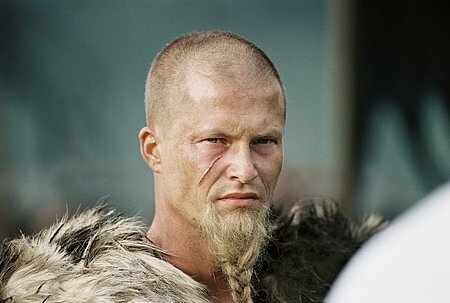 German actor Til Schweiger could be involved with the project. On Thursday, Russian director Fyodor Bondarchuk began shooting the $30 million 3D war drama Stalingrad, one of the most ambitious and expensive film projects in the Russian film industry over the last few years. The movie is to be focused on the Battle of Stalingrad, a major battle of World War II, in which Soviet troops fought for control over the South Russian city of Stalingrad (now Volgograd), occupied by Nazi troops, and eventually took it in February 1943. The movie’s budget is to be $30 million, of which $20 million was provided by the state-controled bank VTB and the rest is coming from the producers and as government support. Stalingrad is being produced by Alexander Rodnyansky, Sergei Melkumov and Dmitri Rudovskiy, and the producers expect the movie to become a box office champion. Bondarchuk’s debut movie, 2005’s 9th Company, was one of the year’s top grossing movies, but his next movie, the two-part sci-fi saga “Inhabited Island”, released in 2009 didn’t perform as well as expected, which the producers attributed to the global economic downturn. The cast and crew have not been officially announced, but there have been reports in the Russian press that U.S. director of photography Vince Pace and German actor Til Schweiger could be involved in the project. The release of Stalingrad is scheduled for 2013 to be timed with the 70thanniversary of the Battle of Stalingrad.